Spring is now here! Are you as excited as I am? Of course you are! With spring and summer comes more sun, fun, and brighter makeup- what woman doesn’t love that! You love and trust Aveda for delivering great hair care and skin care but have you tried the makeup? All Aveda makeup is talc, mineral oil, silicone and paraben free- which means they are safer for your skin than most other brands that you’ll find on the market. “Being chic is about having your own identity. Choose natural makeup or full on makeup. There are no rules,” says Janell Gleason, Aveda Global Artistic Director of Makeup. She found her inspiration for the new Aveda collection from the colors and textures from all cultures around the world. 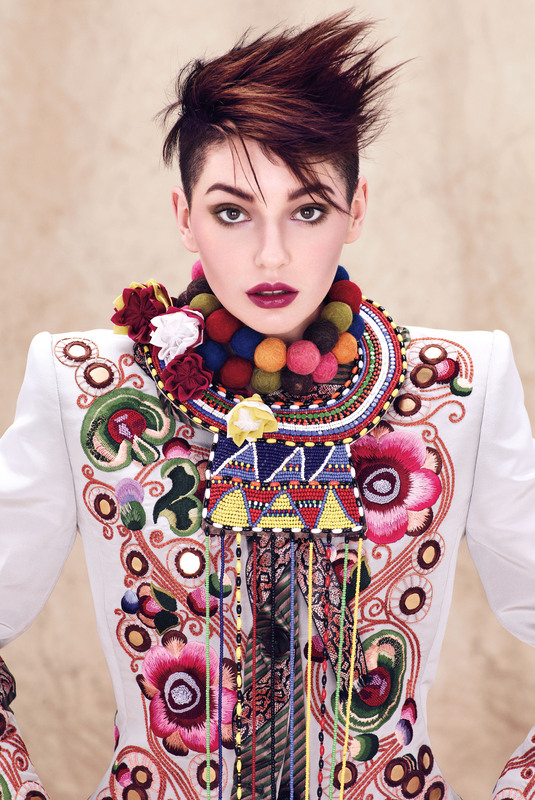 The end result gives us universal hues that work on all skin tones- a collision of tribal, folkloric and futuristic. 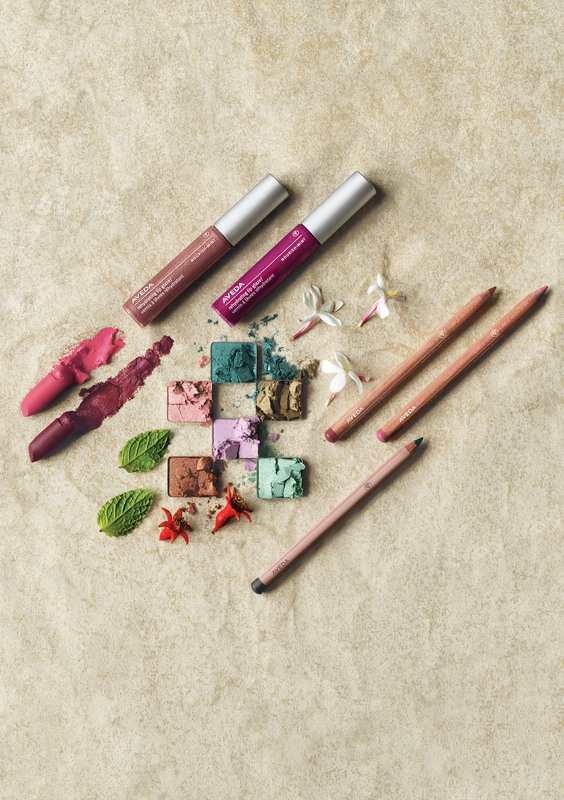 Whether it’s a vivid pop of color like the Peruvian Lily- a bright pink lipstick, or the burnished bronze- a neutral brown eyeshadow, there is something for everyone in this collection. The new makeup line is on our shelves at Dimensions right now! Replace your dark winter colors with the latest spring colors- trendy pinks and metallic coppers. Stop by to check out the colors and find your fav today!